On Friday September 7, 2018, the streets of downtown Lakeland will again be a buzz with First Friday activities. This month the theme is Dog Days. Individuals and families are encouraged to come visit all the attractions with their furry friends, and even dress them up if you like! From 600 pm until 745 pm during First Friday, Focus Realty Group KW Lakeland has teamed up with Monica Stark Photography to offer discounted specialty puppy pics! For a small $5 SPCA donation get a professional photo of you and your four legged friends! Book your photo shoot for you and your pet during First Friday Dog Days to support our local SPCA. LOCATION: Our purple tent will be across the street from Harry's by Munn Park during First Friday. 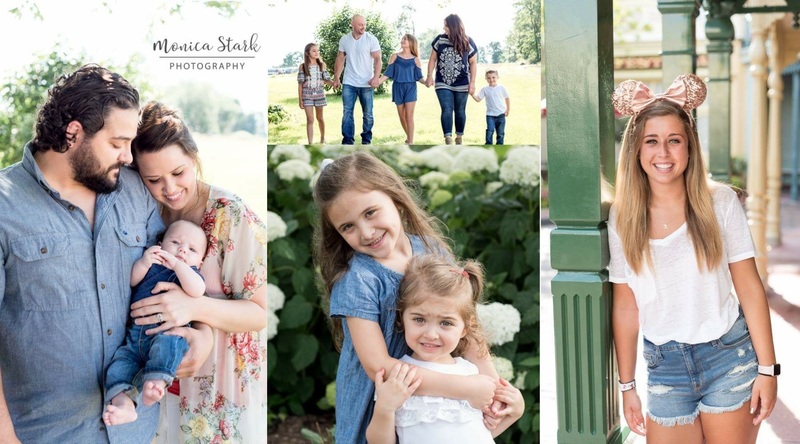 Learn more about Monica and her photography services on Facebook today, or call 574-370-8972 now to book a photo shoot. BONUS: For those who visit First Friday and donate to the PCBA, you will be able to purchase an additional 2 puppy pics for a total price of $5 for 1, $10 for 2 or $15 for 3 photos. See you there!